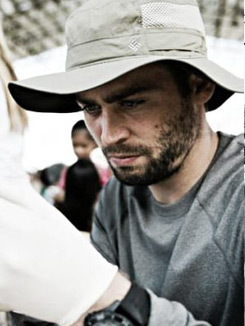 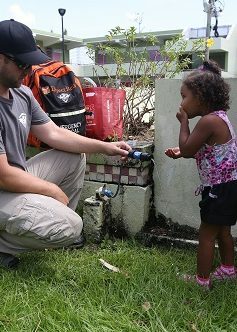 Since our founding in 2010, Reach Out WorldWide has been responding to natural disasters around the world. 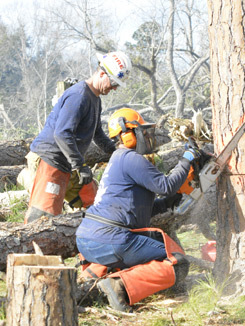 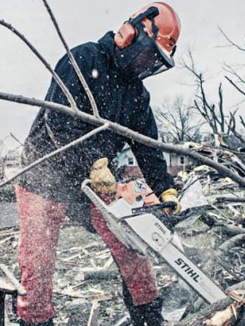 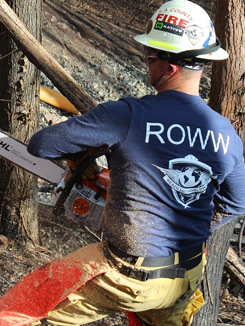 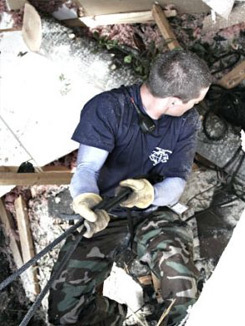 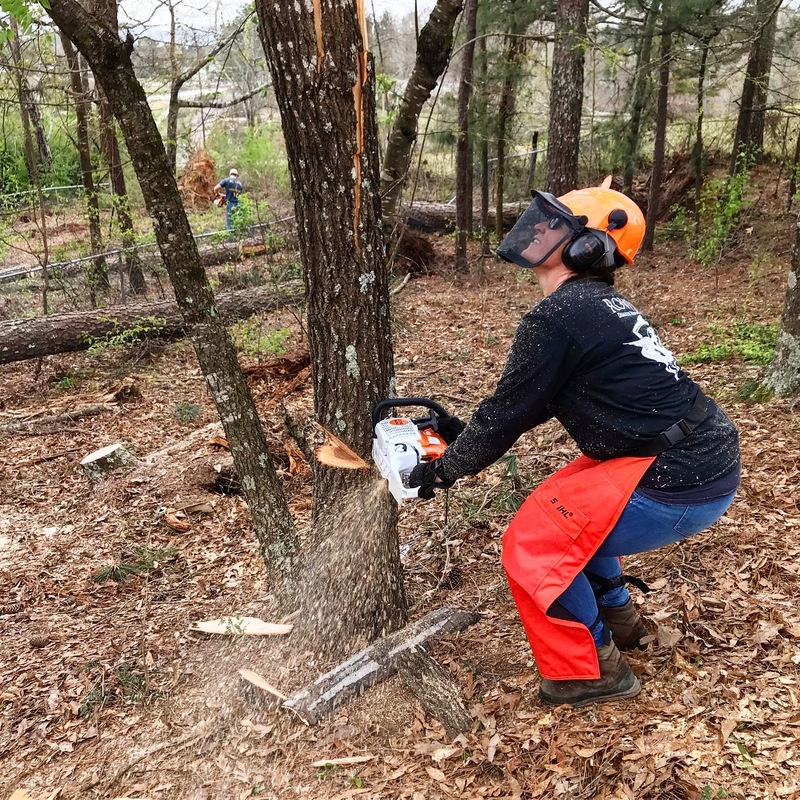 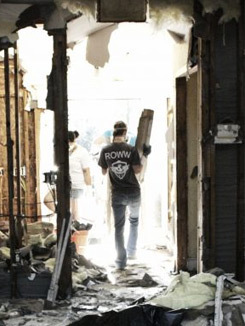 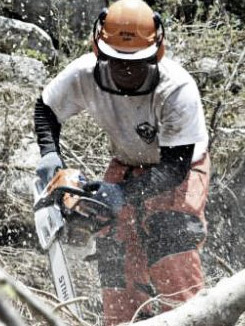 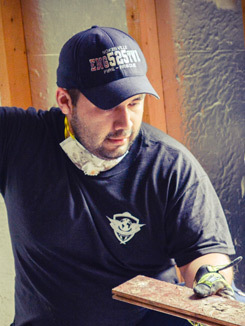 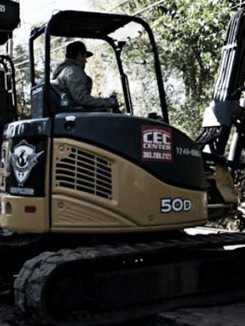 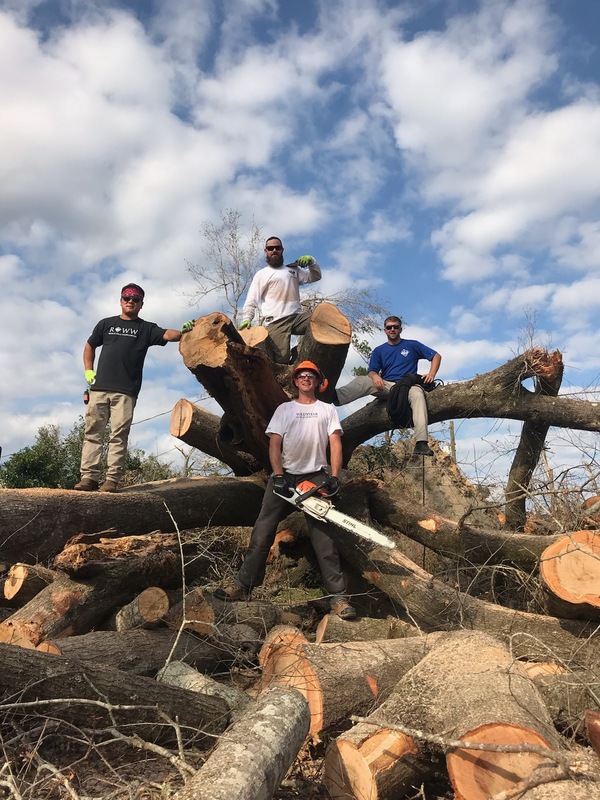 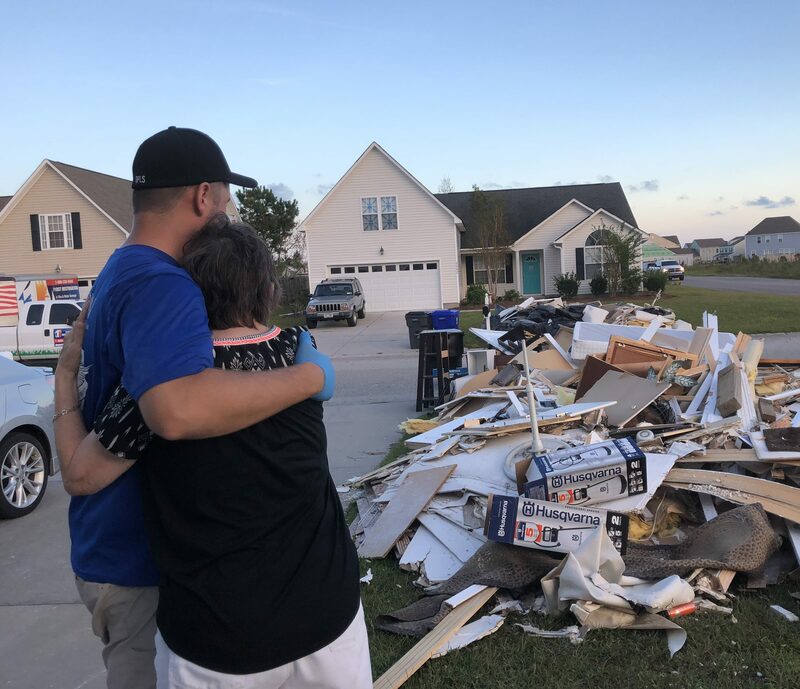 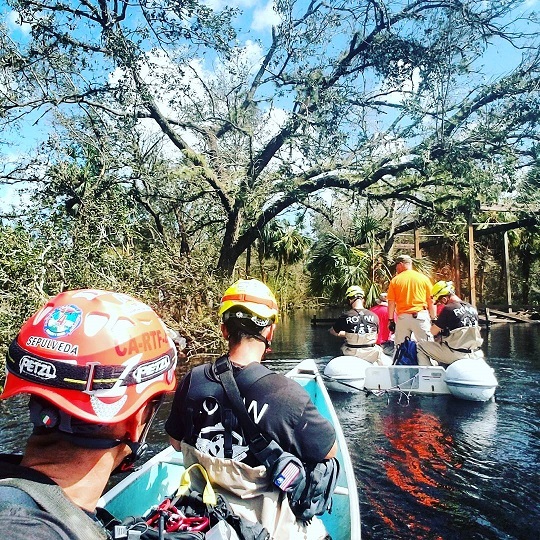 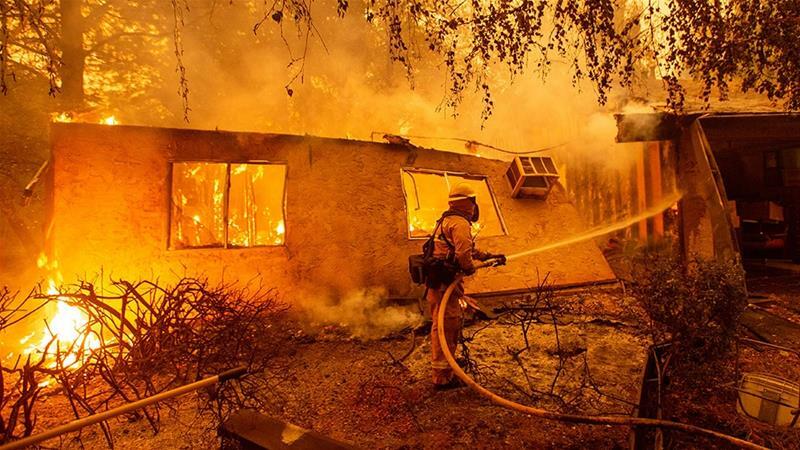 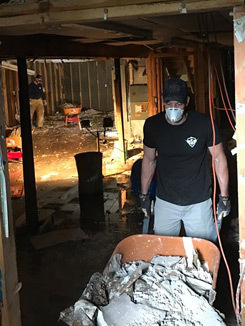 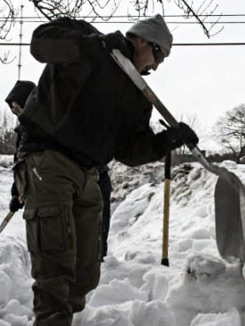 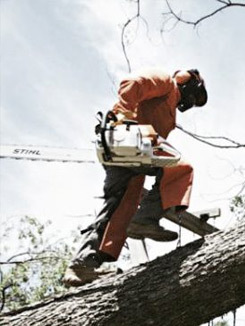 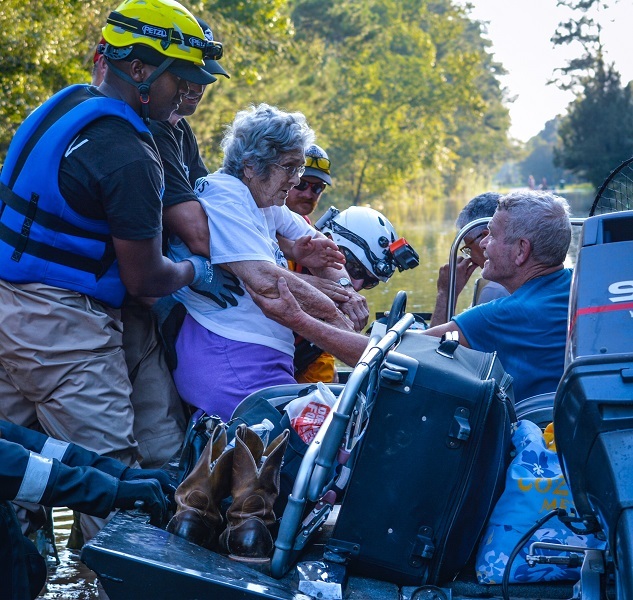 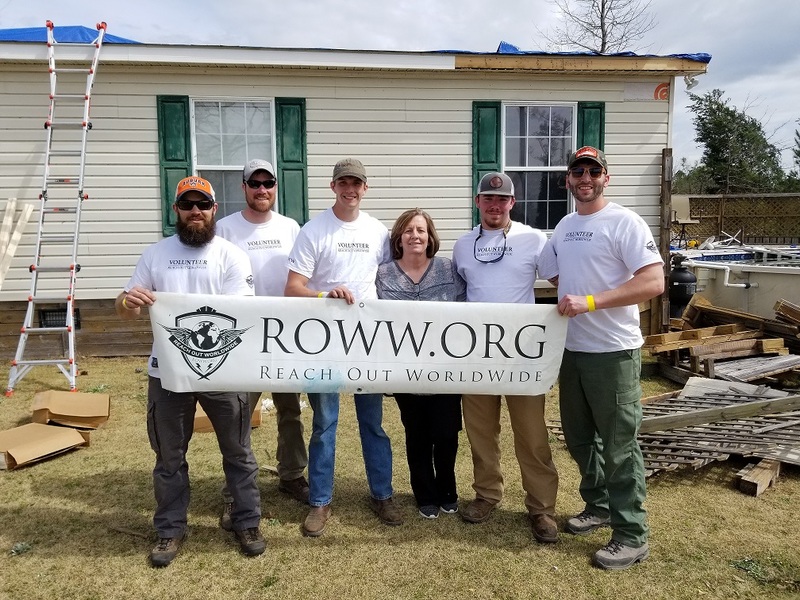 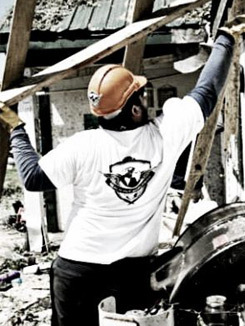 Domestically, ROWW assists with clean up efforts ranging from mucking and gutting flood damaged homes, clearing access ways, and taking down damages trees. 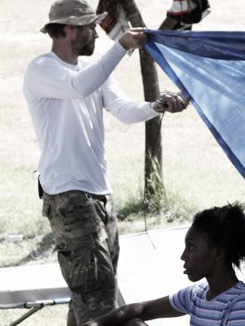 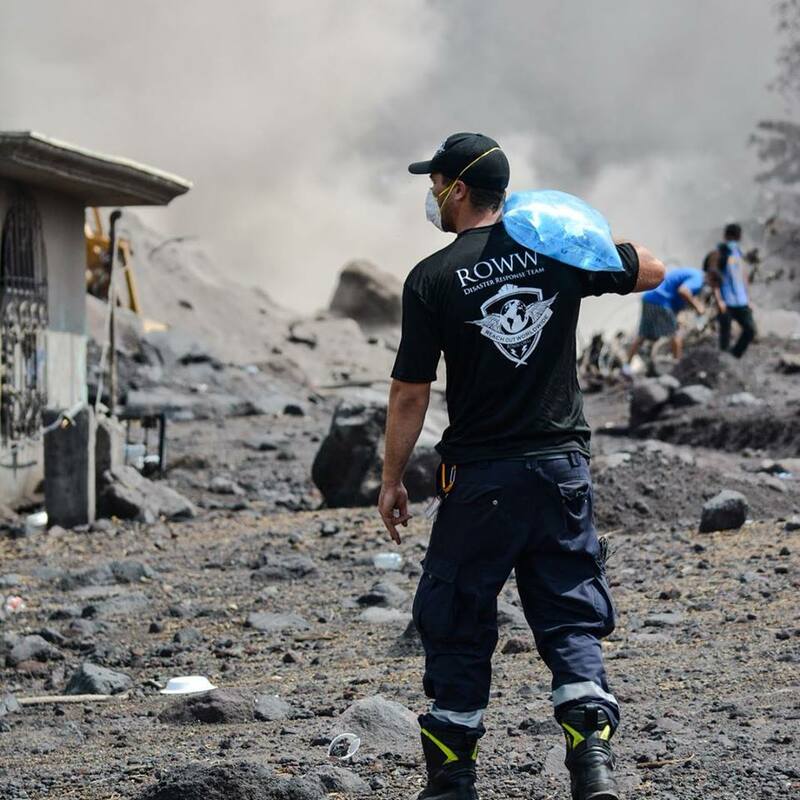 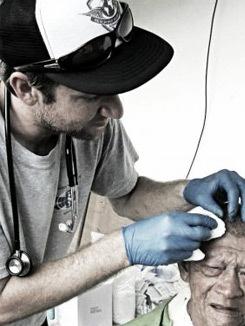 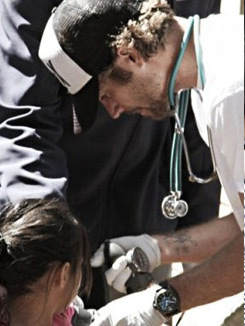 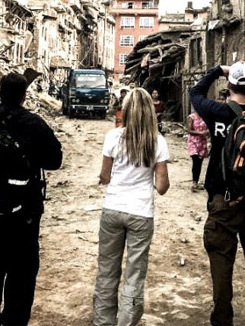 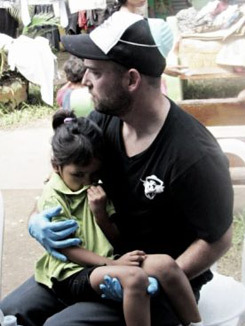 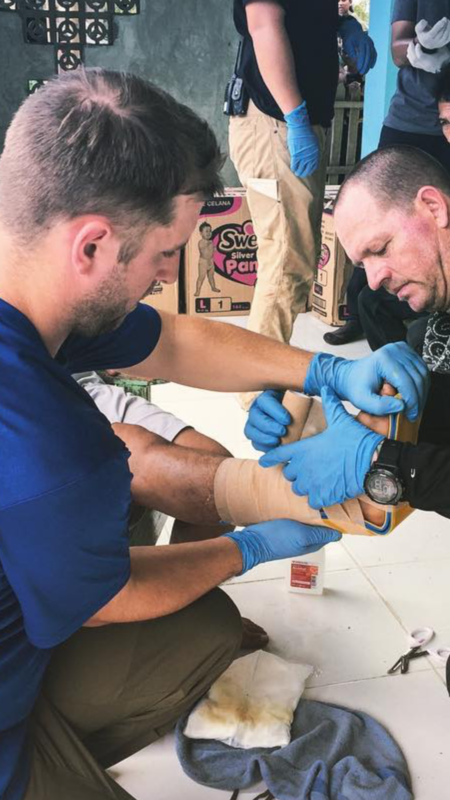 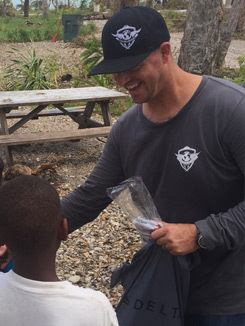 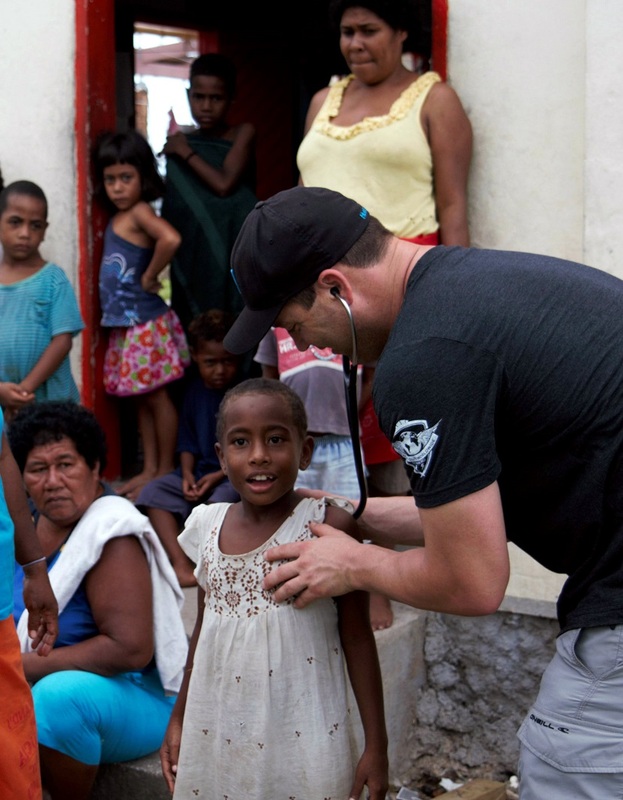 Internationally, ROWW sends teams of medical and EMS professionals to provide medical aid and distribute supplies.